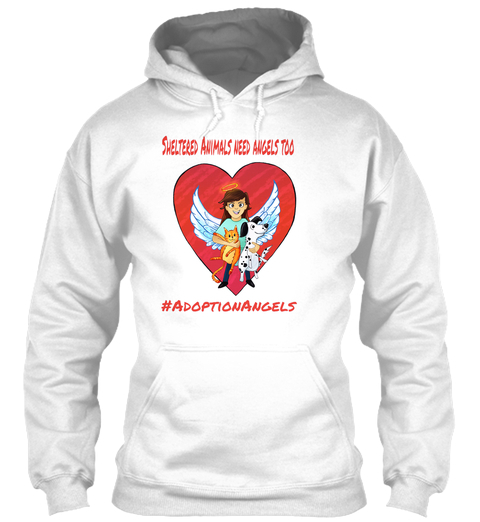 RAISE UR PAW NEWS: ADOPTION ANGELS CAMPAIGN --- Because Even Sheltered Animals Need Angels Too! 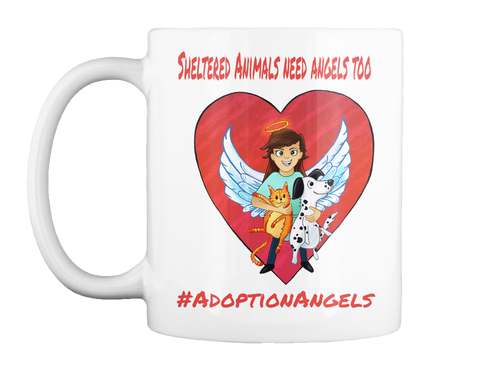 ADOPTION ANGELS CAMPAIGN --- Because Even Sheltered Animals Need Angels Too! We at RAISE UR PAW need your urgent aid and support! 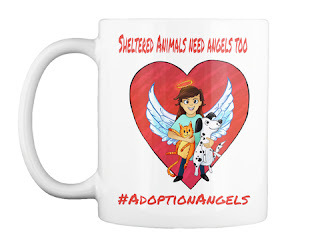 Please help in the efforts to raise awareness and raise funds for sheltered animals in need by purchasing, sharing and wearing your support for our #AdoptionAngels Campaign --- promote today for your friends, family and your social media groups to take their active roles in as well. As a Canadian Federally Incorporated Not For Profit, we are created and are launching this campaign in order to aid in the mission to find suitable and loving adoptable/foster homes for countless companion animals around the globe, and to aid in the spreading of the imperative message and hope that together united we can make the ultimate difference in the lives for these innocent beings, and that we are there, as humanity, to give them the second chances at the love, care, happiness and family that they so rightfully deserve. 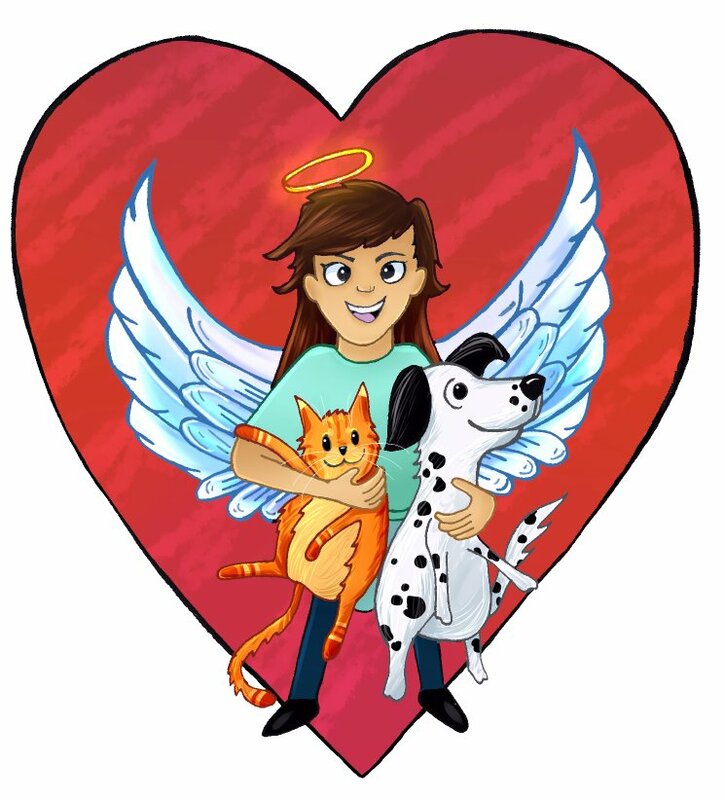 The logo in which is presented on each individual item was designed by a very amazing and talented artist and animal angel Oscar Rodriguez III @O_RodriguezIII, and the coloring was done by another brilliant artist Rachael @rmgraphics_ , with this combination of talent they have established and created the ultimate symbol for #AdoptionAngels Campaign --- distributing the message that sheltered animals are never alone within this world, because even they too deserve to have angels standing and speaking up for them, and that is us as humanity, if we can only take the time to take on that compassionate role. 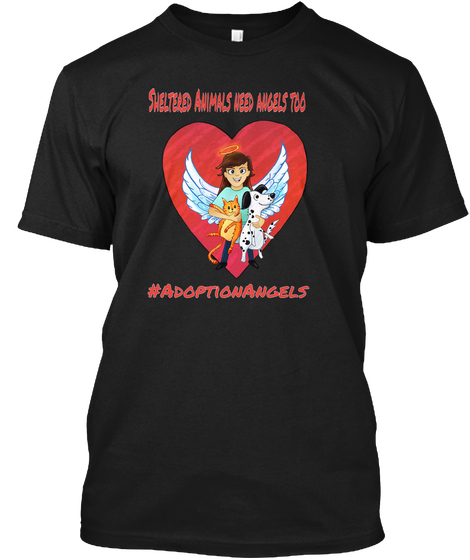 All proceeds and contributions from the sales of these #AdoptionAngels Items will go directly to the efforts of the Adoption Angels Campaign - which will aid and contribute to the promotion of finding suitable and acceptable homes for our beloved sheltered animals, will go towards financial support ( medical costs, basic necessities, rehabilitation, transporting costs etc) that many shelters and lives within these establishments are in desperate need of, informative materials and resources that we will distribute and present at events in which we plan to launch in dedication to our campaign. We request that you take this vital opportunity to not only support our #AdoptionAngels Campaign, but to also spread this urgent and imperative message of Hope For Life ---- Please Show your Adoption Angels Spirit Today and Join others as we do our parts to save innocent lives and make the difference that we all want to see in this world in which we live in. 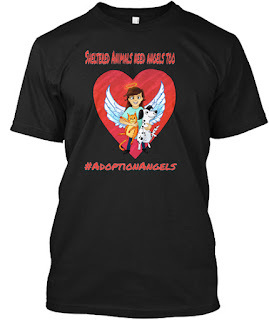 Once you get your #AdoptionAngels Item, we hope that you will consider tweeting an item presenting selfie to @raiseurpaw and use the hashtag #AdoptionAngels ---- or you can even purchase extra items as gifts, give-away prizes for events for the promotion of adoption/fostering of sheltered companion animals internationally. 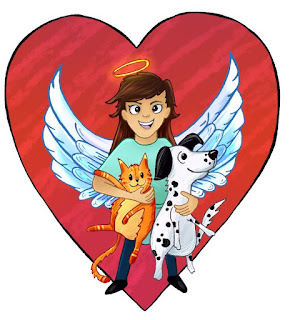 Please RAISE UR PAW TODAY.... Be An Angel Today For Sheltered Animals Needing Second Chances!